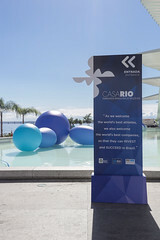 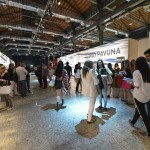 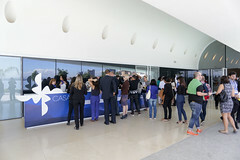 Around 300 fashion professionals were at Museu do Amanhã this Monday, June 27, for the third sectorial conference of Casa Rio, the most extensive business program in the country. 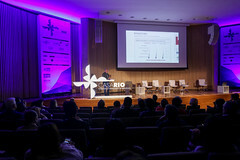 The event, which had as its theme “Innovation in Business of Fashion”, gathered members of the supply chain, from creative to representatives of textile and confection industries, as well as majore retail chains, academics and government authorities responsible for creating public policy. 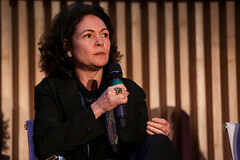 The first session had as its theme the role of public and private institutions in promoting the local fashion industry and had a keynote address made by Caroline Rush, CEO of the British Fashion Council, speaking on the agency’s experiences of revitalizing British fashion. 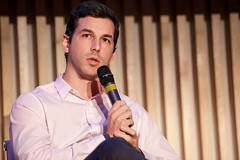 Rush stated that the revitalizing happened due to a support infrastructure for emerging talent, be it training, monetizing, investments or inserting their products in e-commerce as fast as possible. 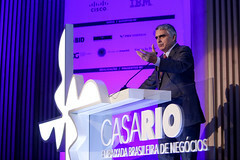 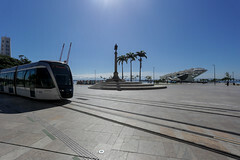 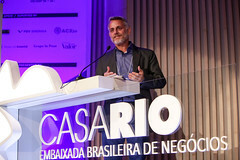 Following this, the debate centered around the establishment of a strategic vision for the Brazilian fashion industry. 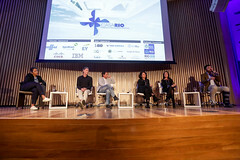 The panel’s consensus was the need for greater articulation among the supply chain. 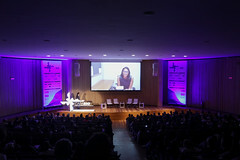 Dialogue among suppliers, stylists and retailers would open up countless possibilities for the sector. 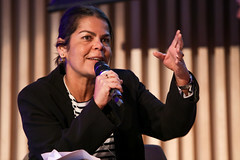 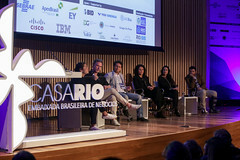 The panel was comprised of Oskar Metsavaht, style diretor of Osklen and president of the Fashion Forum at Firjan; Duda Magalhães, director at Dream Factory and of Rio Moda Rio; Roberta Damasceno, founder of the multibrand boutique Dona Coisa; Carla Pinheiro, Vice-President of SEBRAE; and Carlos Tufvesson, president of the Rio de Janeiro Fashion Council. 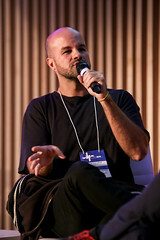 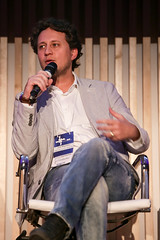 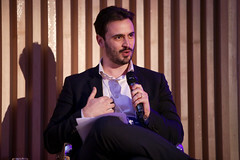 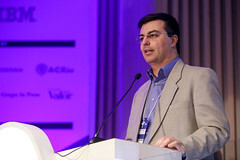 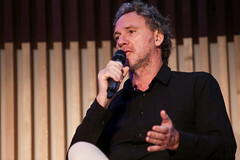 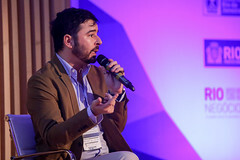 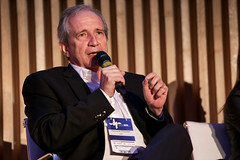 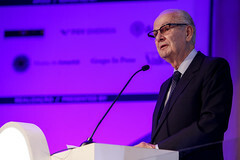 The second session, which dealt with the impact of the Fourth Industrial Revolution in the fashion sector, began with a presentation by Flávio Bruno, researcher from Senai Cetiqt and author of “Quarta Revolução Industrial do setor têxtil e confecção: A visão de futuro para 2030”. 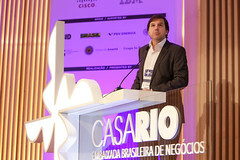 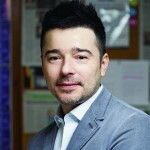 Bruno spoke on the technological advances not only in materials, but production and distribution means as well. 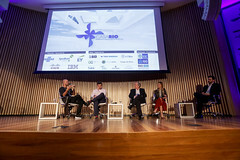 The following discussion focused on how to optimize fashion, reduce costs and create new solutions to better meet the demands of teh sector. 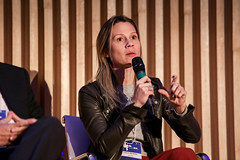 According to the panelists, there needs to be an understanding that traditional methods of production are rapidly growing obsolete, and that the industry is moving towards horizontalization, with stylists and retailers partnering to compete with international chains. 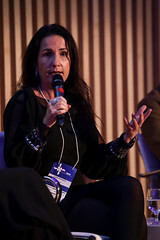 Participated in the panel Leticia Abraham, vice-president of WGSN; Fernando Pimentel, director of the Brazilian Textile Industry Association (ABIT); Thibaud Lecuyer – founder of Dafiti; and Andre Carvalhal, fashion coordinator of the European Institute of Design (IED).